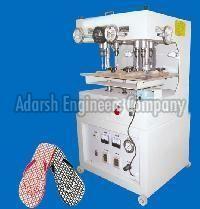 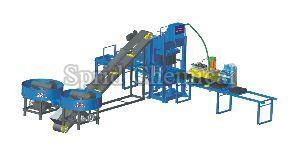 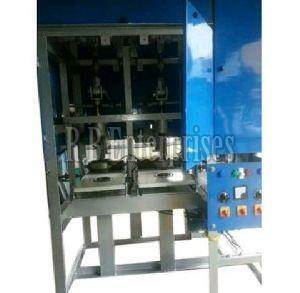 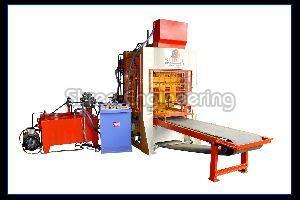 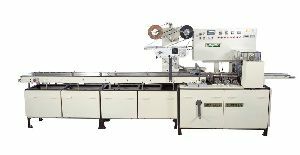 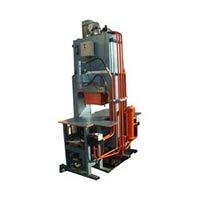 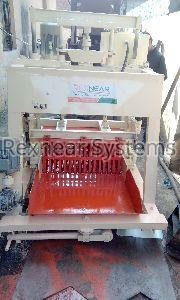 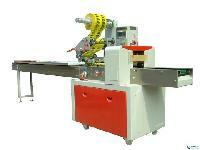 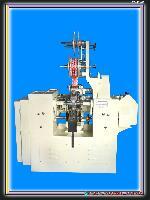 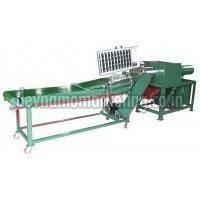 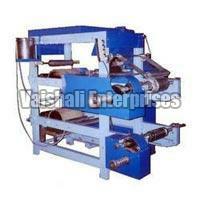 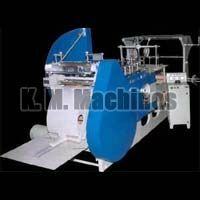 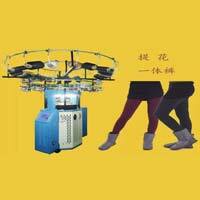 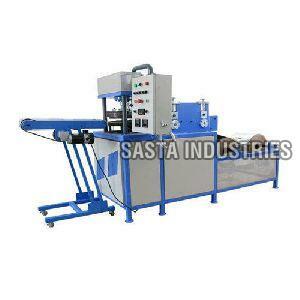 chocolate moulding depositor was customise model sami automatic & automatic also . 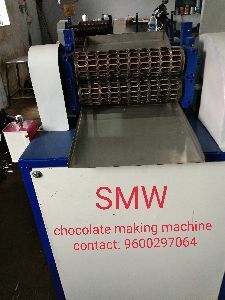 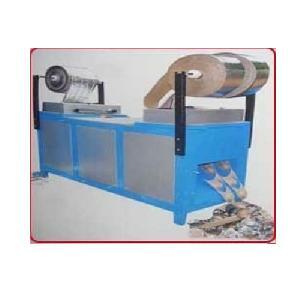 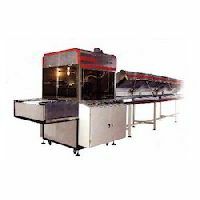 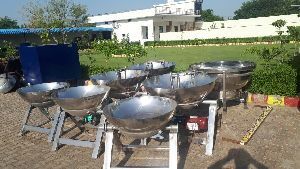 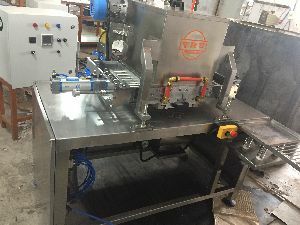 Prominent & Leading Manufacturer from Ahmedabad, we offer chocolate making machine We are dedicatedly engaged in manufacturing high quality Chocolate Making Machine. 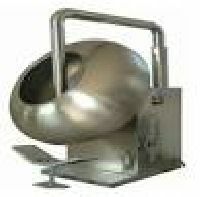 Chocolate Making Equipment and ethe most fabulous designs in less time using the least amount of energy. 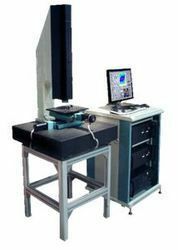 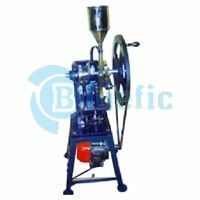 Our wide range of tools & equipments is good enough to turn you into an expert, as it offers you numerous moulds, special decorating equipments, various cutters for perfect shapes and several other presentation tools. 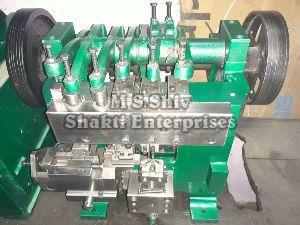 Total number of Cylinders : 6 Nos. 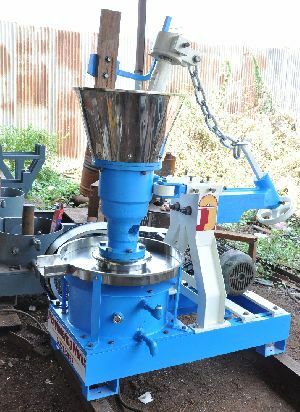 Raw Materials : Fly ash iron Oxide, Lime Sludge, Quarry waste, etc. 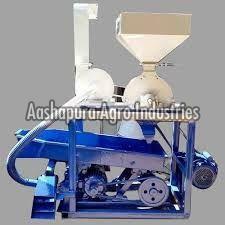 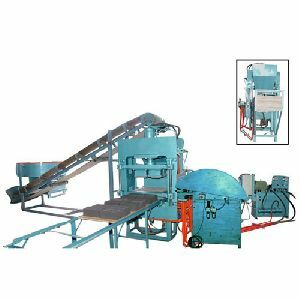 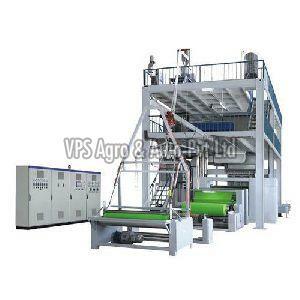 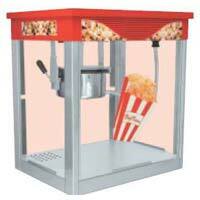 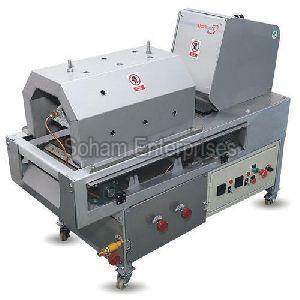 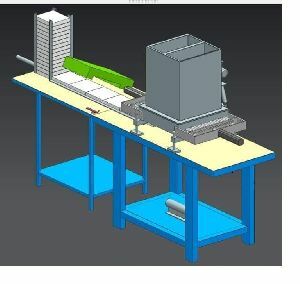 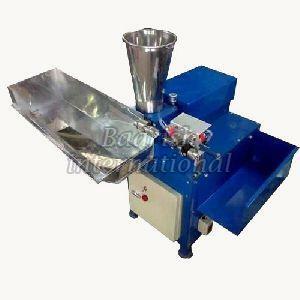 Total Power(19.5 HP) : 10 HP Hydraulic Machine, 7.5 HP Pan Mixer, 2 HP Conveyor Set . 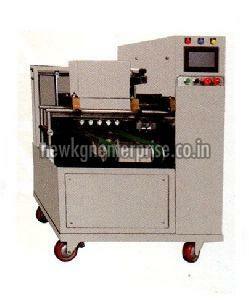 Supply voltage : 440 volt.